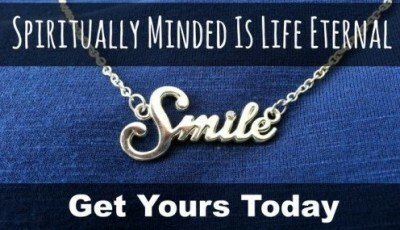 Contact for Speaking & About Us - LDS S.M.I.L.E. Thank you guys so much for coming…We were laughing yesterday as we were remembering your talks. My son especially enjoyed your presentation. The feedback that I’ve gotten is just outstanding!!! I look forward to working with you again soon! You two were amazing. The youth really could feel of your spirit and it was an amazing event of introducing the new mutual to the youth in our ward. I received some great feedback from the fireside about how much they enjoyed it. You were great!! Our stake absolutely loved you guys. Thanks so much for coming out! 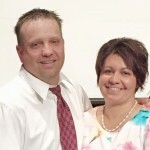 Our names are John and Kara Huntinghouse and we run the LDS SMILE.com website and Facebook Site. For those who don’t know yet, the acronym S.M.I.L.E. stands for spiritually minded is life eternal and that comes from 2 Nephi 9:39. Our goal here on the site is to bring a comedic, fun and uplifting atmosphere both for members and individuals who are not members of The Church of Jesus Christ of Latter Day Saints. John Huntinghouse is the Digital Marketing Director at Epic Marketing and has his MBA from the University of Utah. He is also an adjunct faulty member at LDS Business College in the Digital Marketing Program. 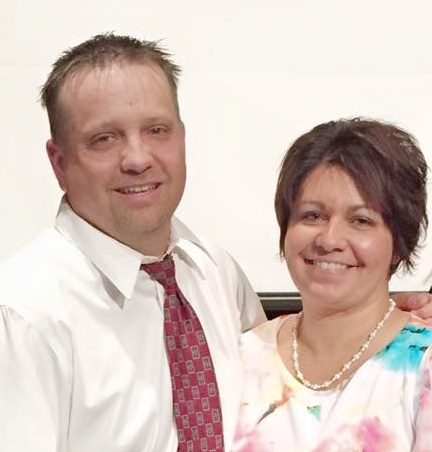 In addition, he has worked for the Church Educational System as an EFY counselor and building counselor and has been speaking to various groups both within and outside of the church for the last five years. Kara brings her own unique perspective to the site. 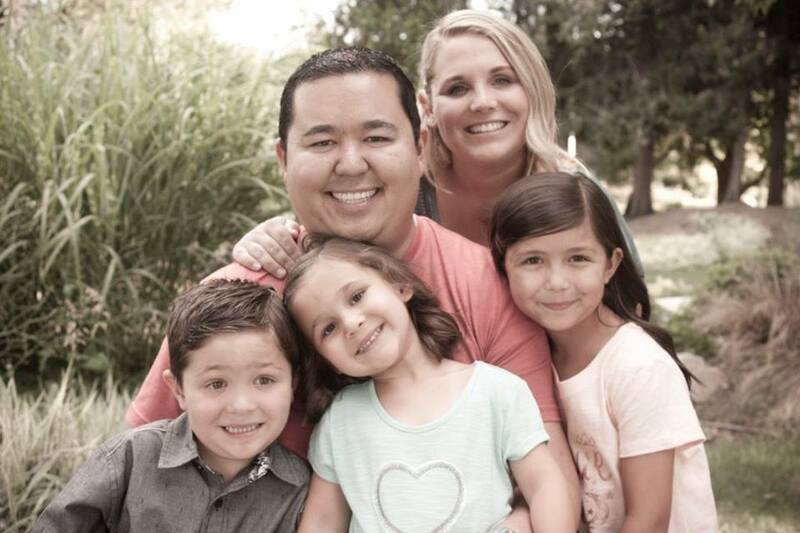 Kara has her associates in Early Childhood education from UVU and currently tackles one of the hardest yet most rewarding jobs as a stay at home mother to our three adorable children Maya, Mason and Aubrey whose ages are 8, 5 and 3 respectively. She is also loving her calling in our ward serving in the Young Women presidency. If you are wanting to schedule a speaking arrangement, please provide at least three weeks notice. Sometimes we can fit in speaking arrangements within that time frame but there’s no guarantee. We don’t charge for speaking at events in the Salt Lake Valley, Utah or Davis County however, if you want us to speak at a location outside of those areas, we simply ask you to cover the cost of travel. Thanks. 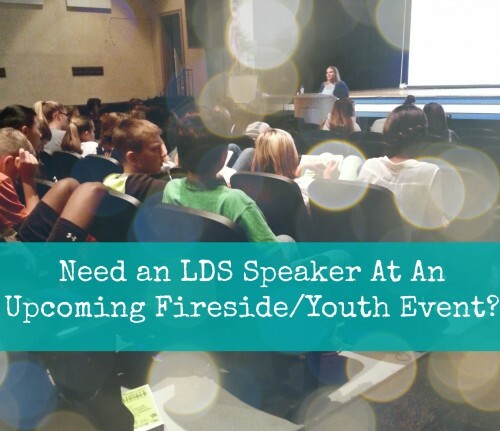 Below the contact form are some of the more prominent speaking events that we will be speaking at not including all of our local firesides, stake youth conferences and . If you would like to contact us for a speaking event, please send an e-mail to [email protected] Thanks!